I can see why this is being described as a modern day My Fair Lady, it really is turning someone from nothing on social media into a proper instagram influencer at least in terms of follower count. Of course the person being transformed is rather reluctant and its all come about as a result of a bet thanks to the overly competitive Annie Higgins. Setting aside my clear love of a musical, we have a fabulous contemporary story that really resonated with me, especially since like Annie I seem to keep an eye on my phone and emails at all times of day, night, weekends regardless of if I was meant to be having downtime. Ironically as I know how much I tend to enjoy Lindsey Kelk books I read most of it while being deliberately separated from technology for a few hours and I was loving the book until I had to go back and check my emails!! This is full of Kelk's trademark humour, so much to laugh at, and there is a message about social media in the book too. I loved Dr Samuel Page, and seeing him come alive in Annie's boyfriend bootcamp is rather enjoyable, and surprising. So many scenes that I thoroughly enjoyed and I loved the banter between Annie and her co-workers and the advertising agency across the hall from them too. It is all just a lot of fun. 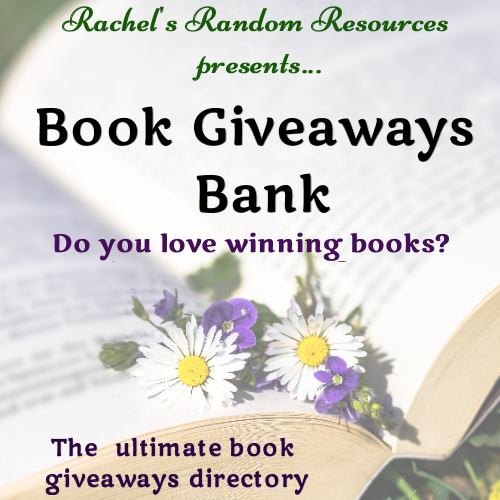 The entire book takes place in just over a month, with most chapters starting with the date, some with an update on the bet with latest follower counts. The question is will Annie succeed in turning a relatively unknown historian, with too much facial hair and bad dress sense, into an instantly recognisable instagram that everyone wants to follow? Well you need to read to find out, and see just how much this bet affects the lives of both people. 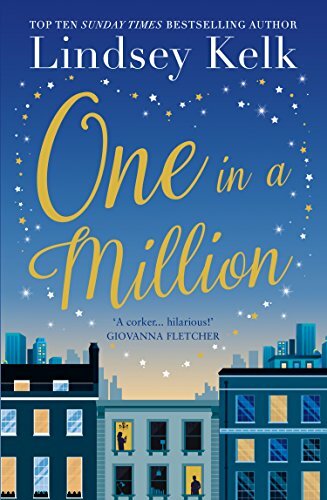 This is a very witty, well thought out story from a fabulous author, who knows exactly what she is doing and does it so brilliantly. To me its not as great as the I Heart series the author is most known for, but its still an excellent book. Thank you to Harper for this copy which I have reviewed honestly and voluntarily. Please do follow along with all these over lovely bloggers for more One In A Million ! Easily one of the best books I have read this year, and its a story and its message that will stay with me for long after I've finished it. This is an eye opening read as it deals with issues that people don't think about too much (or at least I'm ashamed to say I don't), and just goes to show that even after reaching rock bottom, there is a chance to improve your life. It is a story of self awareness, self discovery and learning to live with your past, as well as trying to forge a better future for yourself. This is a book that from the first few pages had completely enthralled me and I found myself reading far later into the small hours of the morning than intended, and then the following day read the majority of the book in one sitting, completely oblivious to the outside world. 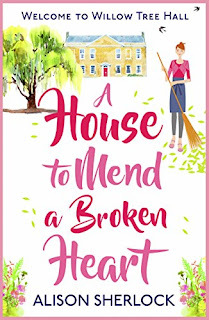 I was hooked on discovering everything about Emma, from the year or so before she returned to Foxglove Farm, to how she is trying to make amends. I was enthralled by her life, which doesn't make for easy light hearted reading, and focuses on a gritty reality. The characters, especially Emma were completely believable, and I found myself really warming to her, despite had we learnt about aspects of her past first, you may not have been as keen. 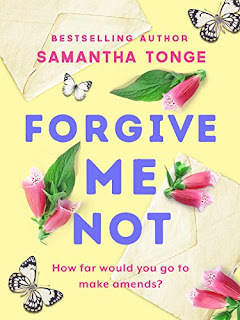 I have been a fan of Samantha Tonge's previous books for years, but whereas they were generally romantic comedies this is full deep and meaningful women's fiction, a marked change of direction, but if this is what she is capable of long may it continue. I will say that depending on your own circumstances some of the issues tackled in this book which is clearly well researched, could be upsetting or disturbing, but yet to name them I feel would be a spoiler, and also potentially give you pre-conceptions about the book that it doesn't deserve. Forgive Me Not is a book best read without too much prior information, just sit down for a few hours, and allow yourself to be drawn into Emma's story. I could barely tear myself away. I am completely thrilled that I had a chance to read this book, it truly is something special. Thank you to Netgalley and Canelo for this copy which I have reviewed honestly and voluntarily. Book 2 of 28 read on my holiday to Cyprus in June 2018. So when her boss sends her to work in a laboratory in Paris for six months, she quits on the spot! Returning to her home in Devon, she soon finds that her herbal remedies are in more demand than she ever imagined. 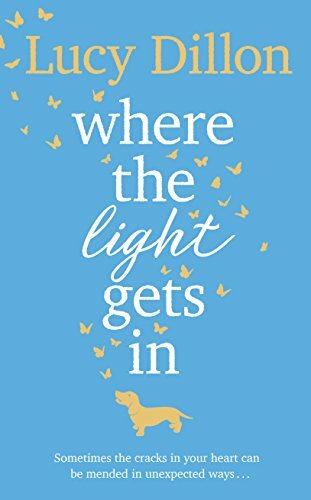 And when she bumps into Max, the gorgeous mechanic who works at her father’s garage, she realizes that life might just be about to change forever! Was hooked from the first few pages with this enchanting story that really does have a bit of everything. 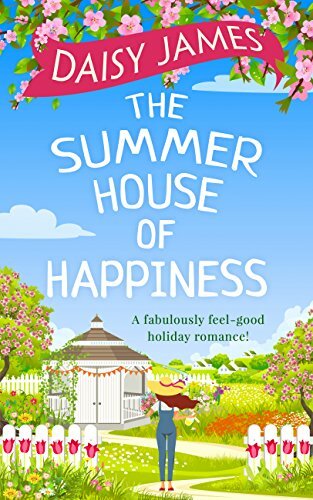 There are a few chapters set in Grasse, France in the perfume capital of the world, there is a top perfumer who quits her job, then discovers the family business is failing, there is a potential new romance, a mystery over finances, and of course the key to the title The Summerhouse of Happiness. 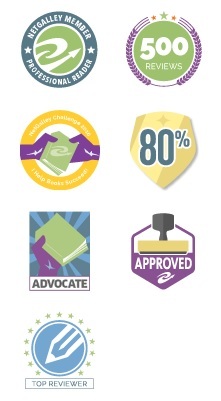 All of this and more in a well written book from an author i tend to enjoy. I loved all the descriptions, and also the fledgling romance. I was amused by Gabbie's father whose main hobby appears to be archery, never heard so many archery terms in one place before - potentially not even watching it at the Olympics!! This book kept me very entertained from start to finish, and I believe it will bring happiness to those that read it. i am certainly far more intrigued by aromatherapy than i ever was before as a result. Book 1 of 28 read on my holiday to Cyprus in June 2018. 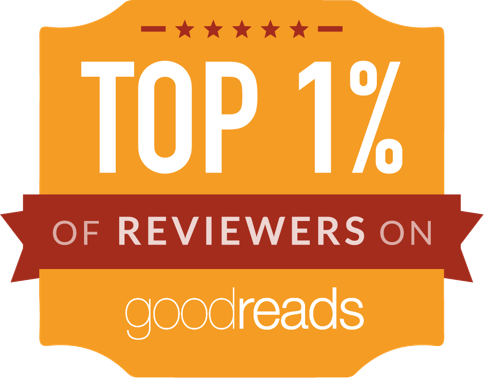 A compelling novel about friendship, family secrets and second chances, set against the backdrop of southern Italy. 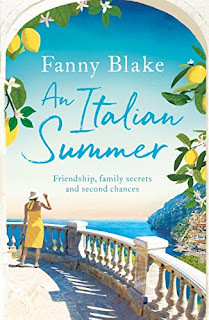 What better way to spend a plane ride to Cyprus, than with Fanny Blake's newest book, and a virtual trip to Italy, Rome and Naples to be precise. I enjoyed spending time with everyone on this group tour around two of Italy's top cities and tourist destinations and really thought the characters experiences got a feel for where they were, the food, culture, and everything Italian. What also interested me were the group dynamics, and the different reasons for being on the trip. Sandy is at the heart of this story and she has a mystery to solve while in Naples, and we also get snippets of journals from a similar trip her mum made in the 50's. Was interesting to see some parallels, and also how Sandy was coping with a difficult few years. Between rivalries, secrets, sunshine, some fabulous storytelling, and look at Italy, this was an absorbing book which kept me very entertained from start to finish of my 4+ hour flight! Thank you to Netgalley and Orion for this copy which I have reviewed honestly and voluntarily. Thank you Netgalley and HQ Digital for this copy which I have reviewed honestly and voluntarily. But as Lorna – and the little dog – tentatively open their cracked hearts to old friends and new ones, facing hard truths and fresh promises, something surprisingly beautiful begins to grow around the gallery, something so inspirational even Lorna couldn’t have predicted the light it lets into her world . .
Incredibly emotional, a roller coaster of feelings as we meet Lorna, Betty, Joyce, two little dogs, and a few other very key characters in a book that drew me in from the start and that I am very glad to have read. Lets start with the key canine since I absolutely love it when Lucy Dillon has dogs in her books, and Rudy is a very sweet but anxious daschund that seems scared of almost everything. Lorna decides to keep him after his owner passes away very early in the book. 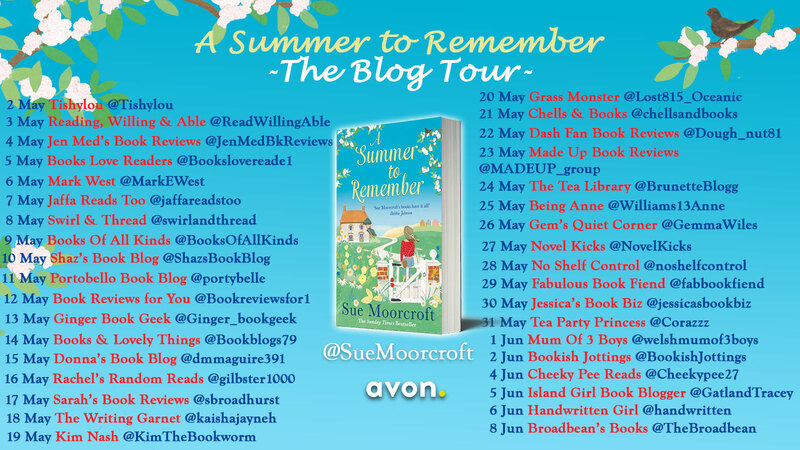 Between Lorna and Rudy they move to Longhampton to buy and run an art gallery and Lorna is looking forward to having for the first time ever no-one to share her living space with but as you may expect things don't always go according to plan. Between being a good friend, helping to support her sister and niece in a new family crisis, a couple of men giving her attention, plus a new business to build Lorna's new life is hectic. I loved the characterisations of the various people, and all the descriptions were so vivid. I could really see what some of the big artwork mentioned was looking like. There are some very creative ideas in this book, but its the story of friendship that really got to me. As I got to know the various people, I liked them all more and more, and at points huge amounts of emotion were welling up in my throat and eyes. 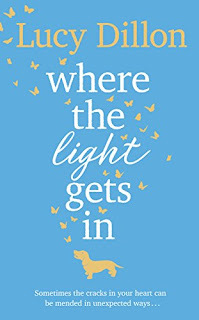 I really enjoyed every moment of this lovely book, and really think it is another triumph from Lucy Dillon, who writes so beautifully and with such heart. Thank you to Transworld and Netgalley for this copy which I have reviewed honestly and voluntarily. The new character and first guest to stay in The Gardener's cottage is Isobel, now without a doubt she is a talented violinist, but it is also very clear that she is hiding things in her past, which she really doesn't want revealed. 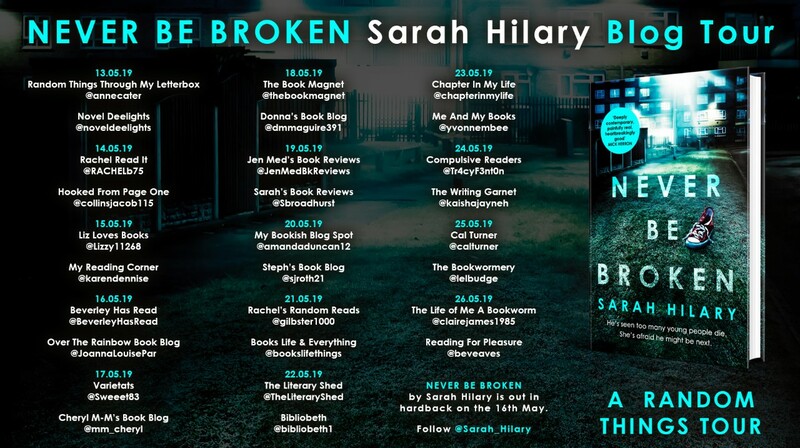 I was gripped just wanting to know more about Isobel as she a rather intriguing character, added to her fledgling friendship with Tom and some great character development and you have a book with many high points. I also loved that due to the nature of the series that I was able to catch up with all the key people from the first book. 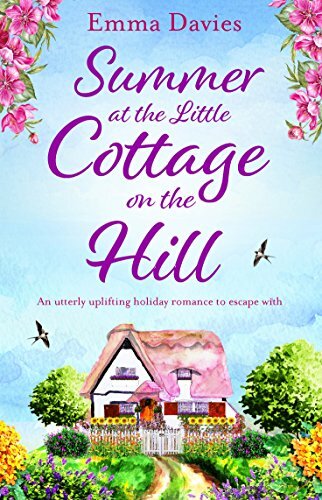 However if you haven't read The Little Cottage On The Hill then, well you have missed out, but not to worry as this one can easily be read as a standalone too. With every book that I read from Emma Davies I am becoming more and more impressed with her ability to tell a story and well written descriptions that transport you to the heart of the action. 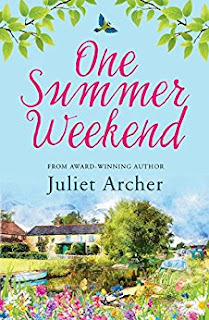 A thoroughly enjoyable book and I for one can only say, bring on the next book already, I want more from Joy Acres, as its a rather special setting. Poppy has always loved Cornwall – the crisp sea air, the welcoming community. 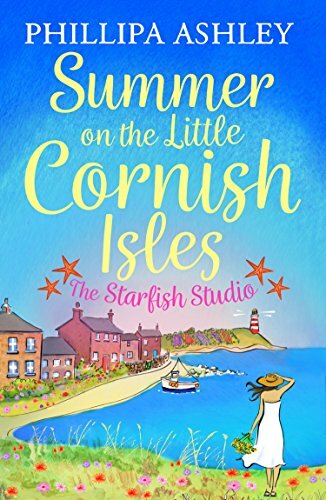 So when her boyfriend Dan suggests they leave their office jobs and take over the Starfish Studio on the Isles of Scilly, Poppy doesn’t need asking twice. Can they turn the crumbling gallery into a success in time for tourist season? And will a summer on the little Cornish Isles mend just the studio – or Poppy’s heart too? 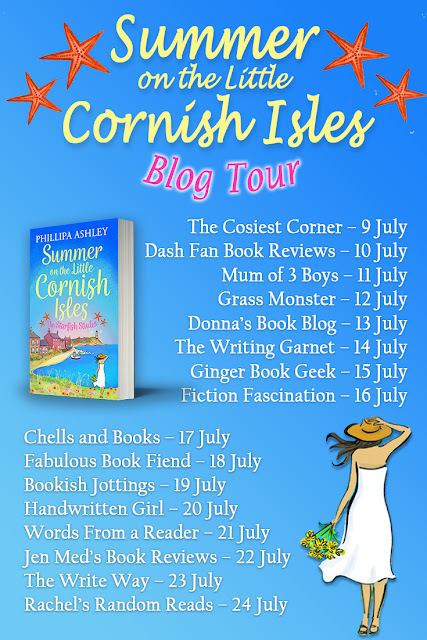 I am absolutely loving The Little Cornish Isles and all the books set there. The Isle of Scilly sound so picturesque that is no surprise that Poppy falls in love with the islands and a few years after she visited as a tourist she is now trying to make a go of a business. She has taken over the Starfish Studio a small art gallery and is attempting to make it a success, if she can overcome the knowledge that Dan who she was meant to be making this life changing move with dumped her a month ago, and the studio being in worse condition than she anticipated. I loved seeing how Poppy's determination started to appear and as she let down some barriers start to become part of the community on the island. Helping her is Jake who has a very good reason for being reluctant to be on the islands for longer than strictly necessary. Both characters are easy to relate to and I enjoyed getting to know them. Leo the cat was utterly hilarious, especially with all the human traits he was given by the author! It was also good to in passing at least catch up with the characters from the other books in the series, although this can easily be read as a standalone. This is a really enjoyable story that is well written, with great descriptions, dialogue and some great storylines all wrapped up in one book! 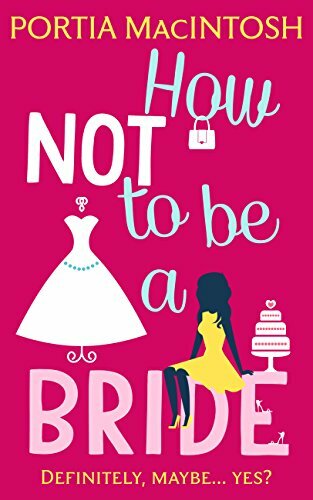 Thank you to Netgalley and Avon for this copy which I have reviewed honestly and voluntarily. Frankly, she had enough on her plate already. 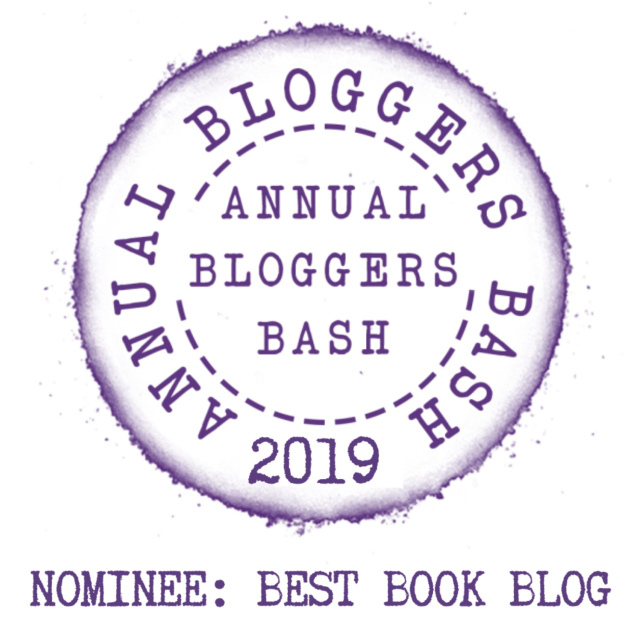 Two tricky teenagers, her mother’s constant complaints, friends who aren’t up to the job and a career which has been spiralling downwards since she won ‘Sunseeker Tour Rep of the Season’ twenty years ago. And now this. Enough is enough! Jenny vows to keep both revelations a secret. She takes her life into her own hands and decides to live as she did when she was happiest… in 1996. She plans a spectacular 1990s themed party in place of a wake that she herself will attend. But will she be able to keep her secrets for long enough to have the party of a lifetime? 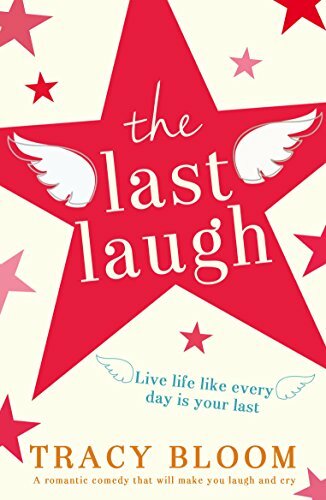 The Last Laugh is both hilarious and heartbreaking, a book about how to find happiness and live your life as though every day is your last. I had been putting off reading this book for a while as I was conflicted, the blurb sounds as though the book could be depressing, and yet I know the author tends to write fabulously funny books, and I just couldn't work out how the two would marry up. 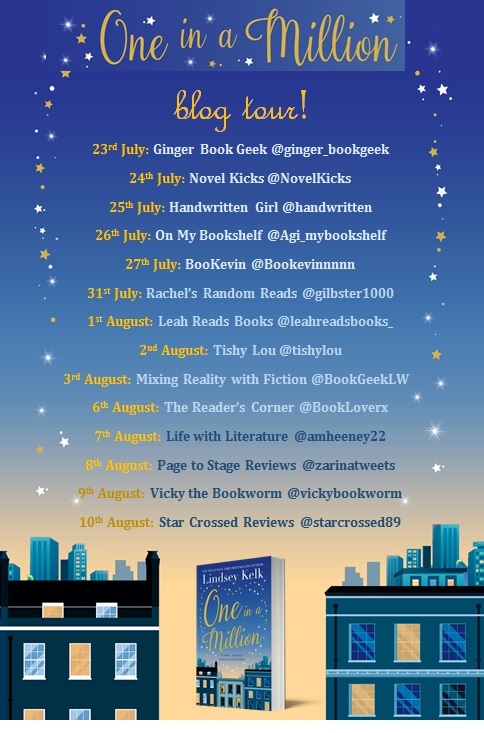 Having now finished this book I think it was completely fabulous, and although it is dealing with a terminal illness diagnosis, Jenny is determined to live at least some of the rest of her life on her own terms and decides to recreate 1996 the year she was the happiest. Jenny though is a remarkably strong woman, and doesn't crumble under any of this but instead puts on a brave face and just carries on with life - only confiding in an older lady at the care home she works at. I loved the opening few chapters where Jenny was a rep in 96 and having the time of her life and it brought back memories of a few nights out while I was a kids rep. Other moments that made me smile during the book were mentions of The Muppets (I was reading this going to and from watching Muppets take the O2, so anything Muppet was a sign to me of great enjoyment), the many Spice Girl and Euro 96 references, fabulous scene involving sumo suits and many more besides. This could so easily have turned into an overly emotional book, but instead put a different spin on the story, and clearly Jenny really was having the Last Laugh for as long as she could. This was so unexpected, and so much better than I had perhaps wrongly been anticipating. I am so happy I finally had a chance to read it, and it just shows that I really do need to have more faith in the authors that I love reading, even when the blurb has me unconvinced. Adrian Turner; Mountaineer, Secret Agent, Fireman… Ade would dearly like to be any of these things, though he’d trade them all to win the heart of feisty Public Relations Executive, Paige. Third book I've read by the talented Peter Jones and third book I have thoroughly enjoyed. 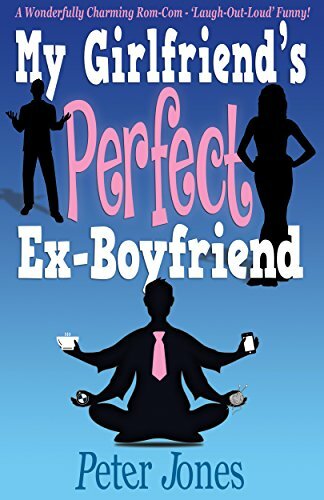 I do love a rom-com written from a male POV and with a male protagonist, and this is definitely a good example of those, written with the authors trademark quirkiness and wackiness. For nothing is straightforward between Adrian and Paige, and it seems as though there is a third person in their relationship, her ex-boyfriend Sebastian who according to Adrian is perfect. Adrian is rather insecure in his relationship and perceives himself to be second best to the ex-boyfriend, and its through his insecurities that some of the early great moments occur. However it takes for a holiday to Slovenia for everything to become rather crazy in a good way and the story is told at a fast pace that just as you are comprehending one set of facts a new curveball comes in to add a new layer to the intrigue. I also loved the descriptions of Slovenia, the beauty of the area they were staying in, and my mouth was watering at what sounds like one of the best hotel breakfast spreads I've ever seen. Added to the spa facilities, and lets just say I would love to stay there myself. 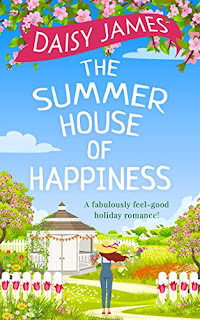 I found this to be a lovely book to read in my garden on hot day in May, where I was able to relax into the story and had I needed to would have been able to laugh out loud without overlookers - as this is a funny book. I loved that there are small nods to the authors previous books with a couple of the characters, which made me smile, as I do like seeing recurring characters even in minor roles. Although not my favourite book from Mr Jones, it is still a great read and will give you a good idea of just what this author is about. Thank you to Peter Jones for this copy which I have reviewed honestly and voluntarily. Let me start by saying what a gorgeous cover, I love it so much and it really does give a great feel for one of the two main settings for this book..the other is far more industrial and not as picturesque as the Lake District! This is a rather short novella, but within it, there is a great deal of character development, and we get to delve into their pasts too, as well as get a hint of what the future may bring. It is clear from the start that there is some sort of chemistry between Alicia and Jack but Alicia for many reasons is determined to keep her relationship with Jack professional at most, non existent if at all possible. Unfortunately I wasn't too interested in either of their jobs which made the initial part of the book a bit slow but it is vital set up for their weekend away in the Lake District which is what I really wanted to read about. I loved everything about the weekend and the descriptions of the landscape gave me a great picture in my imagination. I am really keen for their to be a sequel to this book as I would love to get to know these characters more. This may have been the first book I have read by Juliet Archer but i'm sure it won't be the last. 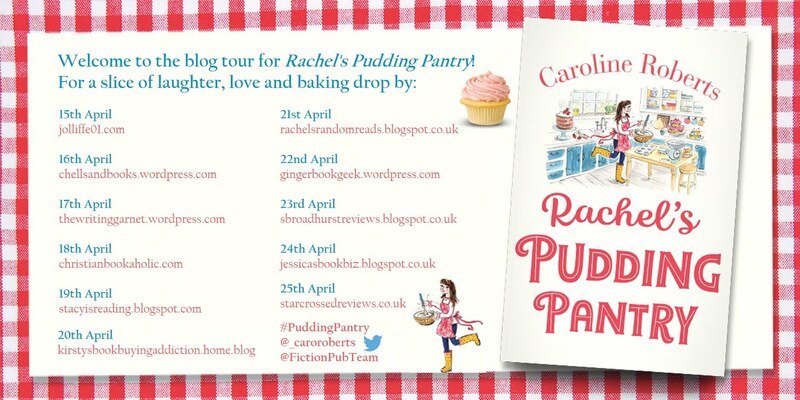 Thank you to Netgalley and Choc Lit for this copy which I have reviewed honestly and voluntarily.